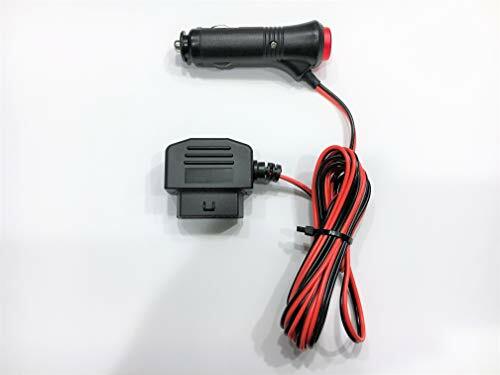 This item is used to power a ZTE Mobley off 12 volt power outlets, great for RV's, Trucks, boats or anything with a 12 volt power outlet and has built in off and on switch. Allows you to use your Mobley Hotspot anywhere you want to use your stand-alone connected car data plan including the $20 unlimited one. ZTE Mobley and Stand-Alone $20 Unlimited AT&T Service Sold Separately Quality item! has no splicing, shrink tubing or loose wiggly 2 piece plug design that looses connection over bumps. Picture of actual item. Offer full 60 day warranty on item, if you have any issues with it please contact me and I will do my best to resolve the issue. Sold to more than 400 happy customers on both ebay and amazon! Cord length is approximately 45" Also compatible with T-mobile SyncUp Drive. If you have any questions about this product by Vegajf, contact us by completing and submitting the form below. If you are looking for a specif part number, please include it with your message.